Hi :) I just wanted to wish you all a beautiful New year 2008. May it be tons better than any other year that has past, may it bring you all health, happiness, peace, joy and all the most amazing things to all of you who bring me joy and are my friends :). I hope that you have an awesome 2008! 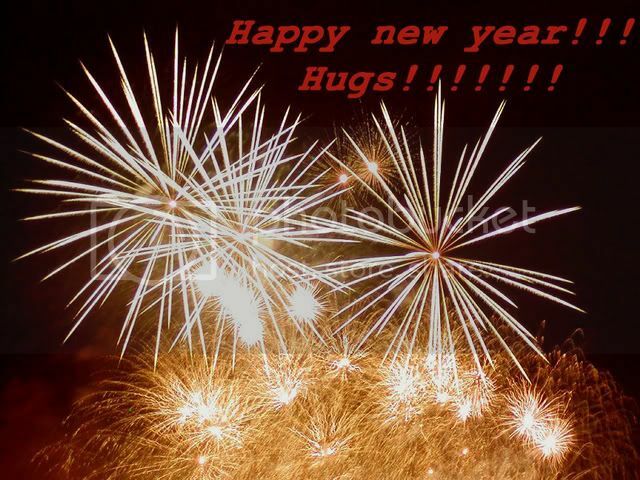 Hugs :), thanks a lot I hope that your 2008 rocks!! Happy New Year, monica! Hope you have a great one! I hope your 2008 is completely amazing my friend :) and I wish that your Chlark muse always shines for you, 'cause is ana amazing muse ;) hugs!! !